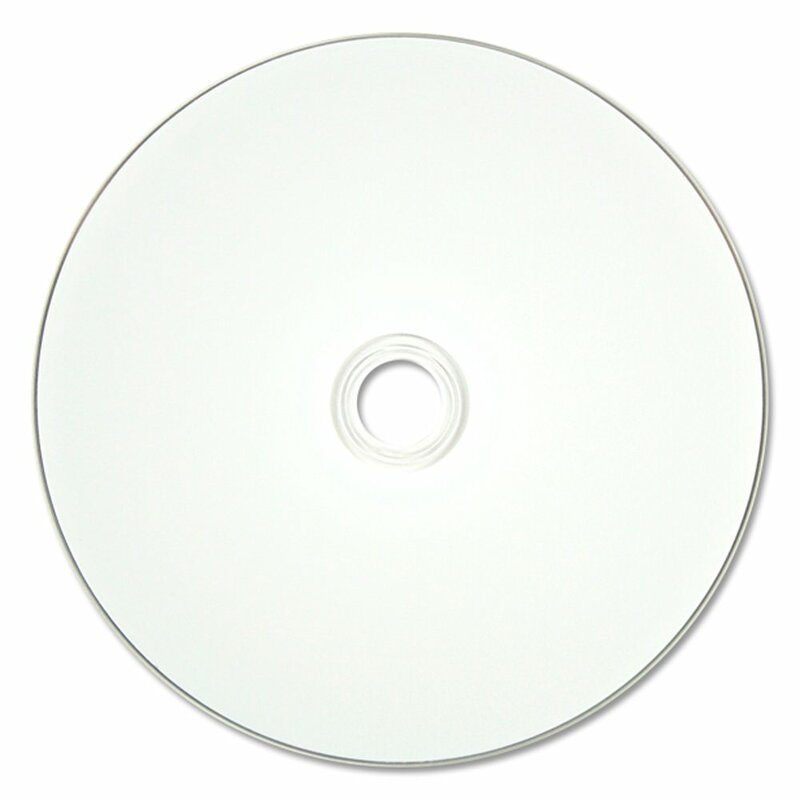 Record tons of data or High Definition video with these White Inkjet Hub Printable BD-R discs from USDM! 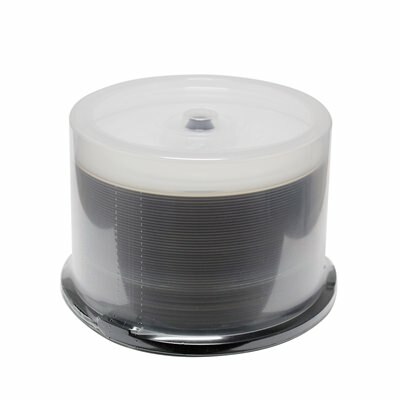 These discs feature a high capacity plus a large print area for all of your storage needs. USDM introduces the latest in recordable media. 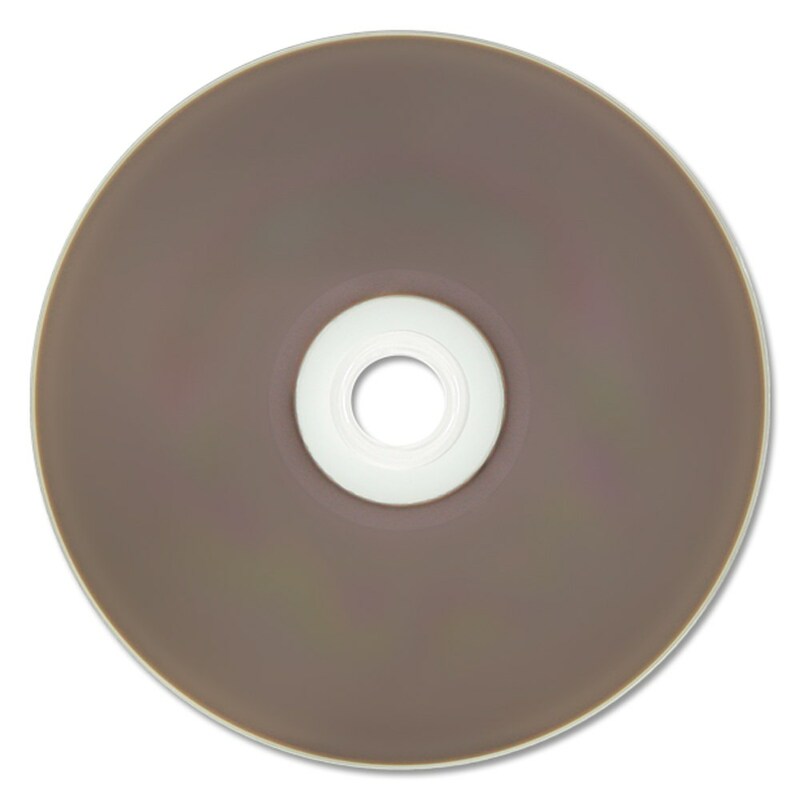 This white inkjet hub printable BD-R (Blu-ray Disc Recordable) holds an amazing 25GB of data allowing for high definition video to be stored easily on one disc. At 25GB storage capacity, each disc can hold the equivalent of more than 5 standard DVDs.